Our company holds expertise in offering premium quality White Kidney Bean Extracts to our valuable customers. 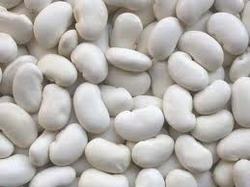 2.Latin Name: Phaseolus vulgaris L.
White Kidney Bean Extracts to our valuable customers. We are one of the leading manufacture of White Kidney Bean Extract, we supply the best quality to our customers. Our organization is actively occupied in presenting a wide array of White Kidney Bean Extract to our valued clientele. Our offered assortment of the extract is formulated with using industry quality norms. We are presenting these products to our honored clientele at cost effective prices within the stipulated period of time. 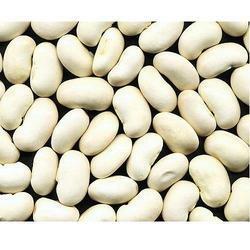 We are a leading manufacturer of White Kidney Beans Extract (Phaseolamin). Pack Size: 1kg, 5kg & 25kg and etc.